Our Staff - Surgical Arts on State Street Dr Howard Gross MD. 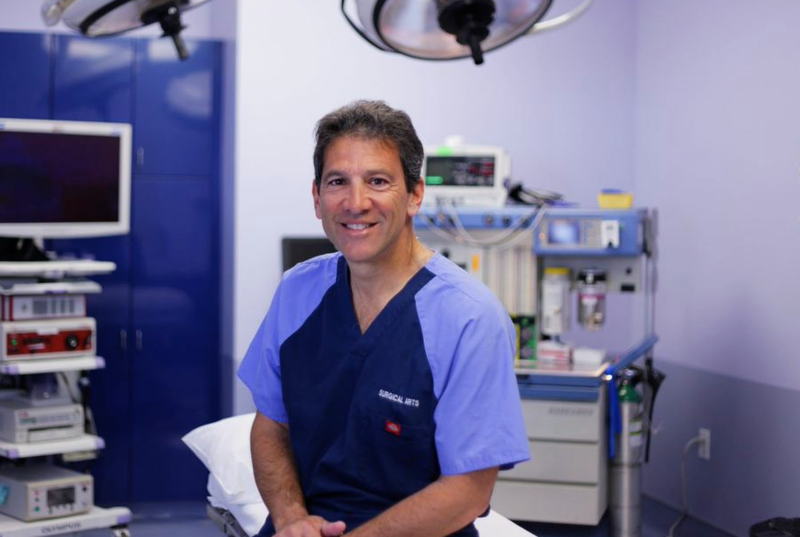 Dr. Howard Gross is a Board Certified Plastic Surgeon who offers a full range of leading-edge plastic surgery procedures, with the goal of achieving the results that his patients desire – the first time. At Surgical Arts on State, Dr. Gross has helped Santa Barbara and surrounding area patients feel confident and live happier lives. He is an expert in performing both cosmetic and reconstructive surgical procedures. For over 20 years,Dr. Gross has been offering his artistic talents, to provide a full range of cosmetic, reconstructive and emergency plastic surgery. Dr. Gross went to Medical School at the University Illinois, graduating from the prestigious Medical Scholars Program. He completed General Surgery residency at Loma Linda University and Plastic Surgery residency at the State University of New York. He then did a cosmetic surgery fellowship in Beverly Hills. He was Board Certified in both General and Plastic Surgery and has recertified twice in Plasic Surgery. Dr. Gross begins his process by carefully listening to his patients. He wants to hear their concerns and their desired outcomes. After an in-depth discussion, Dr. Gross will explain what is required to deliver an optimal outcome. Dr. Gross and his entire staff take great pride in offering remarkable care in a brand new plastic surgical facility which features a state-of-the-art surgical center. The team’s goal is to ensure your comfort, privacy and safety. The decision to undergo plastic surgery should be made carefully and be done with the plastic surgeon that is right for you. Dr. Gross believes that it is critical that a patient feel comfortable and confident in his skills and talents. He also knows the importance of taking his time to ensure that he achieves the result the patient desires – the first time. To schedule an appointment with Dr. Gross, please contact Surgical Arts On State at 805.898.2600. Jennifer graduated from Calif State University Chico. In 1991 she moved to Santa Barbara area with her 3 children. 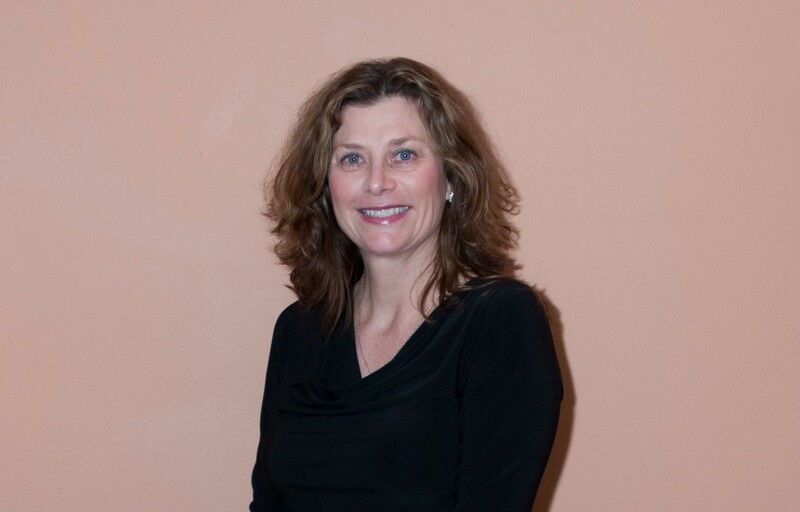 Three years later, Jennifer became Dr Gross’s Office Manager & Surgical Coordinator. The past 20 years Jennifer has been helping new and the returning patients feel comfortable and confident from consultation through recovery. Jennifer is always being available to Dr Gross’s patients and answering any questions they may have throughout the entire surgical experience. Should you need any help with financing your surgical procedure, Jennifer is happy to walk you through the process.